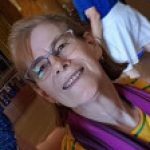 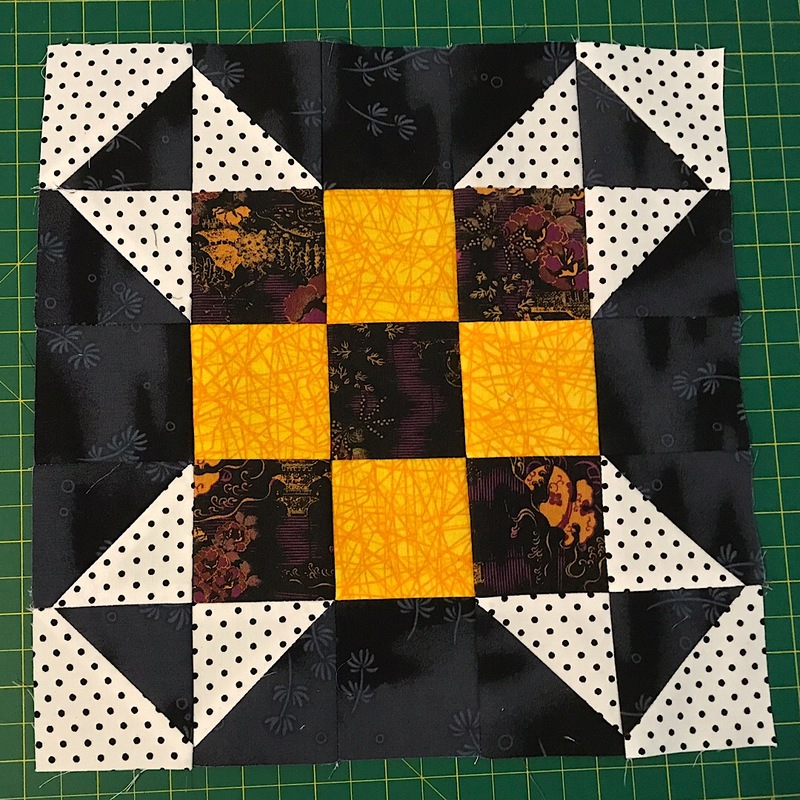 This year the IAQ is teaming up with the guest designers for a Mystery Night Sky quilt along. 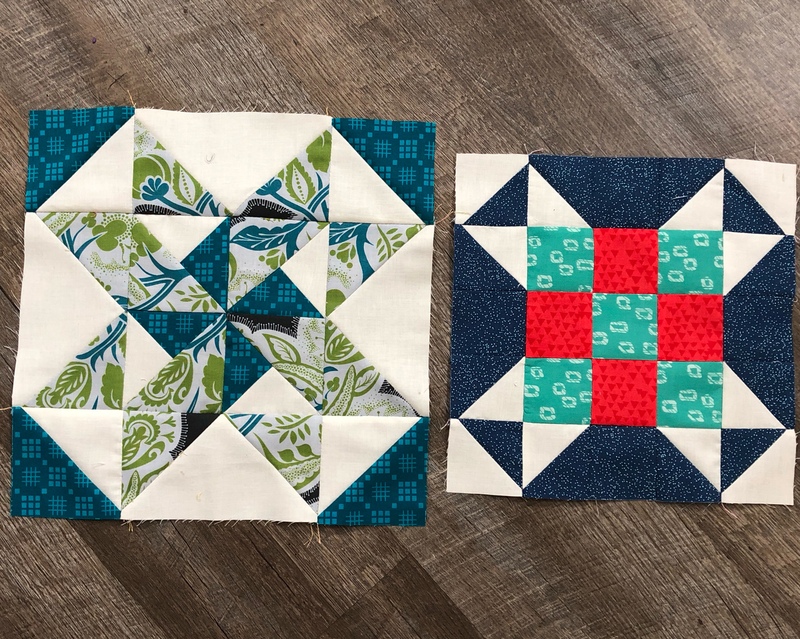 This is part mystery as the blocks from the designers are hidden until the month they are featured, and you’ll have to hunt them down (we’ll make it easy) before you can sew them. 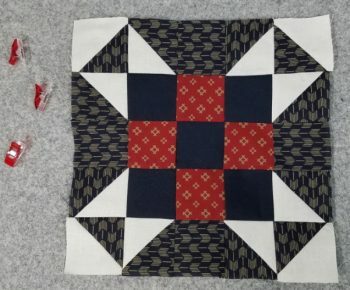 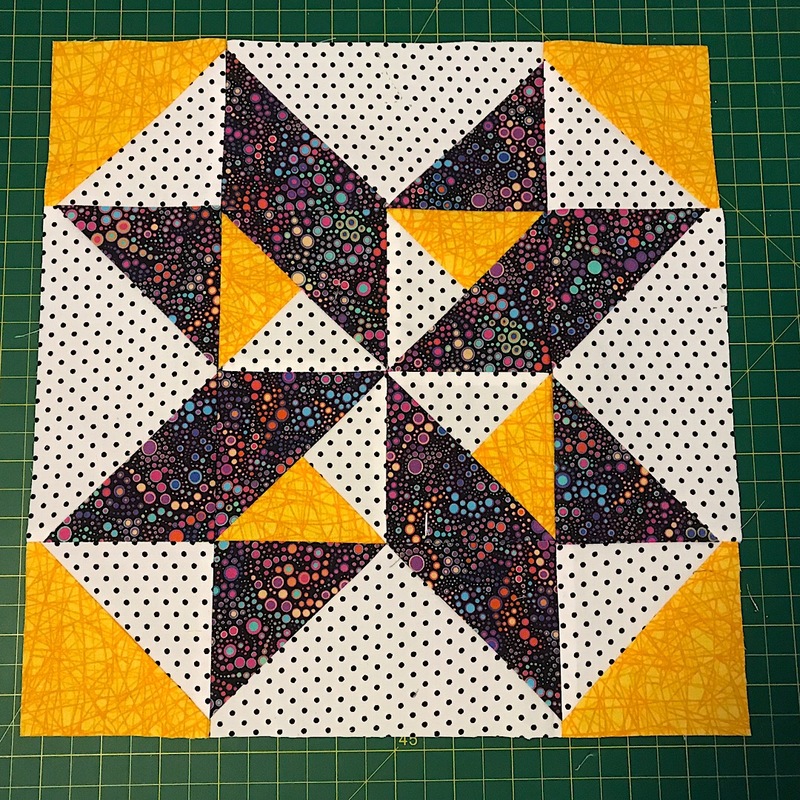 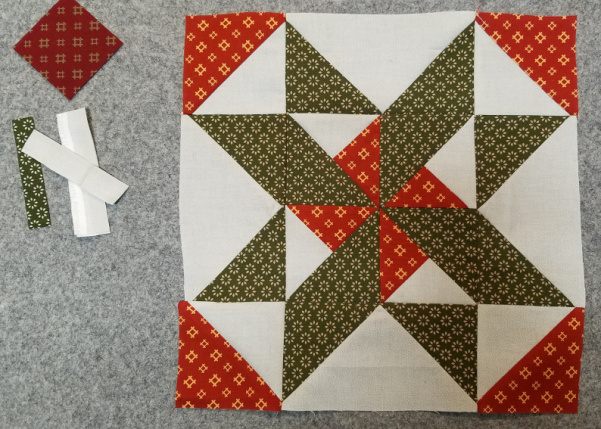 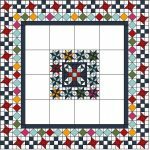 Every other month additional instructions for quilt blocks in the medallion layout will be posted as well- so by the end of the year, you’ll have all your pieces ready for a quick assembly finish! This quilt is perfect for using scraps or using your favorite fabric line. 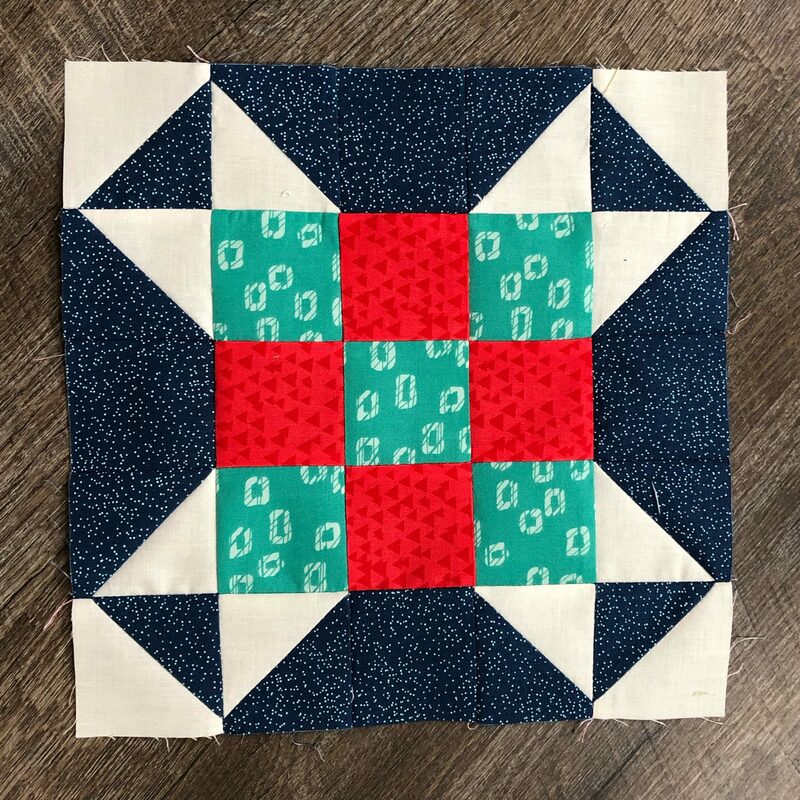 All mystery blocks will be posted the same day as the guest designer post- the link will be shared to the instructions for the block!